Challenging Myself Or Calling It Quits ?? In the past 10 years of blogging here there are a couple of times where I have thought about stepping away, that my blog just doesn’t fit anymore. But these past few weeks have definitely been when I have questioned it most. I love what blogging has brought me, not so much the few items I have had to review, but more importantly some of my closest friends in the world, women who have helped me through times when I felt so alone, women who came together and helped us when we were loosing Grayson, women who chatted to me through PND and the loss of a pregnancy. Women who make me smile on days when they don’t even realise I needed it, women who help me to love myself, women who listen to my stories of children, women who listen to my interests. It has brought women (and the occasional men) into my life who I never want to leave, who I wish lived next door so I didn’t feel so alone, so that we could share a cuppa after the school run. But there is no denying my blog also is the worst thing in my life for making me feel inadequate. Making me insecure about my abilities, amplifying my already massive self-doubt and loathing. It is something we as a community talk about a great deal, comparing ourselves to others, to their showreel, but forgetting that surely behind closed doors they to do not have the picture perfect life, surely ? So for all the pros and cons is blogging worth it ? After 10 years is this just my time to bow out, I think if I truly wanted it to be deep down would I even be typing this post ? Surely I would just walk away, honestly I would miss it, I already miss it, there is no denying my blogging has taken a back seat to the madness that is our everyday. Maybe that is why I feel even more unsure about my blog, because no one has missed me, its ok, the world is crazy busy, so many women all trying to parent, work, blog and live all at the same time, we expect so much of ourselves. 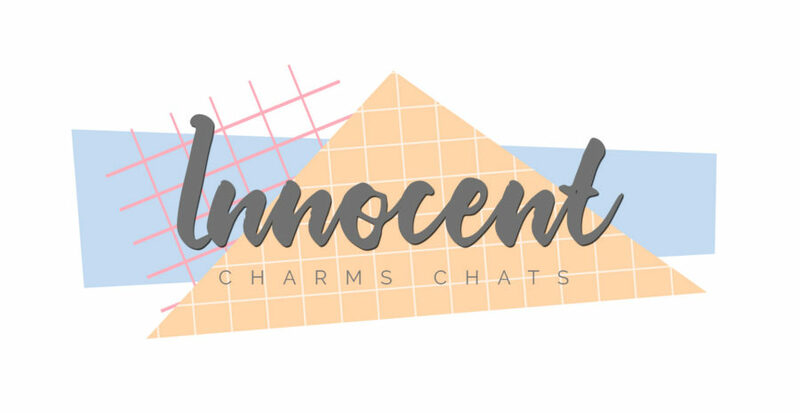 Honestly now though, if you cut me into pieces Innocent Charms Chats is a large part, it has been in my life since before I was even a Mummy. So August you are my month, my month to grow or give up. My friend Katy inspired it after a conversation, a way of her wanting to seek her own mojo. August is the month I have set myself the challenge to have a new post here to read absolutely every day. 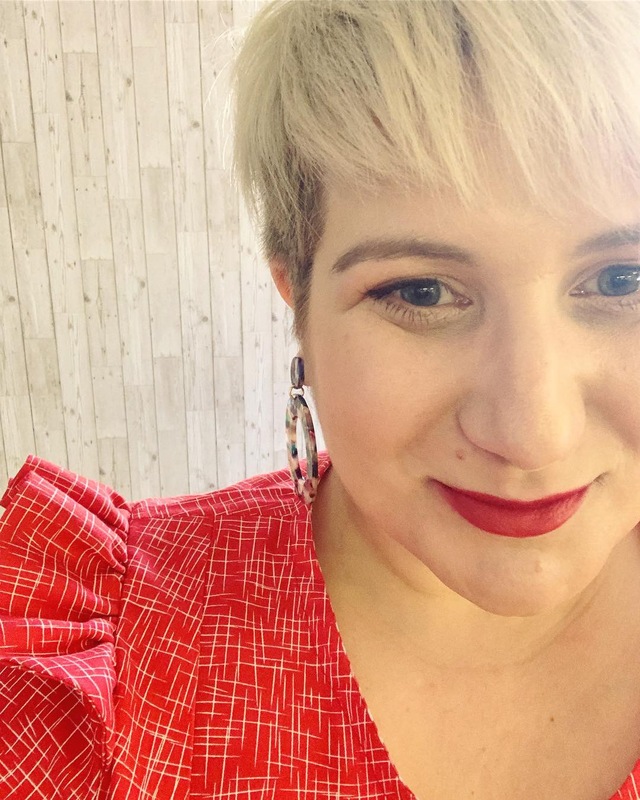 Between the school holidays, working 36 hours a week, surgery for Grayson and so many other things on the calendar I am crazy, but if I really love my blog then surely it will be possible. A great way to bring back that mojo, show people what I am all about and to get all those half written posts in my drafts published for you all to see. Now the Question is do I have 31 topics to discuss ? Nope, don’t think so, any suggestions on what you would like to read ?